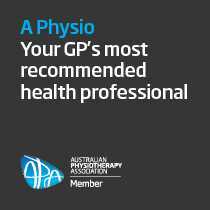 St Leonards Physiotherapy proudly offer quality care for trochanteric bursitis to local St Leonards, Cammeray, Crows Nest, North Sydney, Lane Cove & North Shore residents. More than 50% of patients who present for physiotherapy with hip pain are suffering from trochanteric bursitis. Increased pain when walking, cycling or standing for long periods of time. 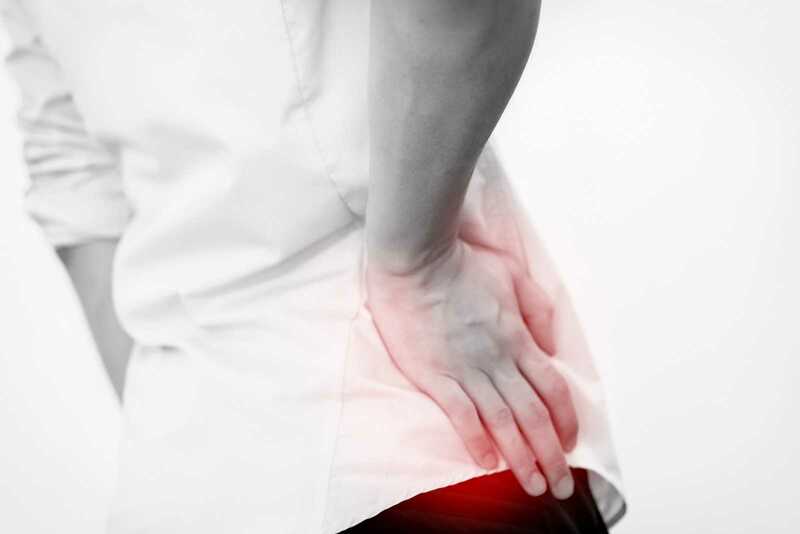 We will provide you with an assessment of your medical history and a physical examination of your hip, pelvis and back. A hallmark sign is if you feel tenderness over the bursa or greater trochanter (hip bone) when pressure is applied. Our physiotherapy rehabilitation program is aimed at improving the muscle control around the hip, pelvis and lumbar spine. 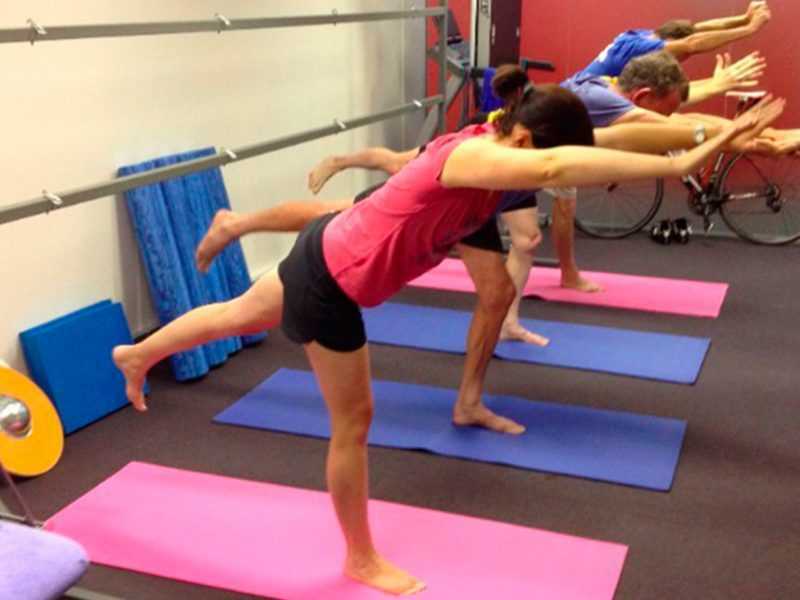 The key to successful Trochanteric Bursitis treatment is a carefully prescribed, progressed and supervised exercise program that restores the correct balance between all the muscle groups around the lumbar spine, pelvis and hips. Cortisone injections may be required to reduce the inflammation of the bursa and assist in the completion of the treatment program. While some people can respond quickly to physiotherapy treatment within a few weeks, more chronic cases where a tendinopathy exists in the gluteal muscle group under the bursa can require a few months to achieve recovery. Trochanteric bursitis is successfully managed in the vast majority over a period of approximately six weeks. It is important to not stop your rehabilitation exercises as soon as you pain abates. We can get you started on the right track to recovery! If you have any specific questions, please ask them.